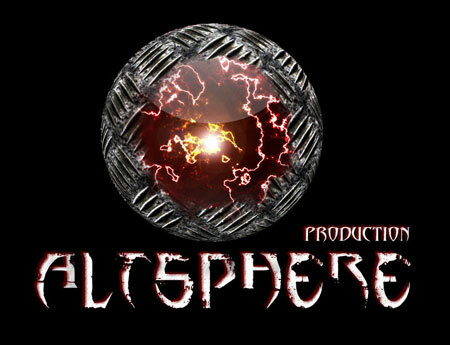 Home » News » Altsphere Gives 20% Discount For The New Wizard’s Beard Album To The Sleeping Shaman Readers! The Sleeping Shaman has teamed up with the kind folk over at Altsphere Productions to offer a 20% discount for Wizard’s Beard latest album ‘Four Tired Undertakers’ for 1 week only! The offer also extends to the ‘Altsphere’s Doomed Annihilation 4xCD Pack’ which includes the Wizard’s Beard album, along with Surtr ‘World Of Doom’, Rote Mare ‘Serpents Of The Church’ and ( Drama ) ‘Zastor Tišine’. To redeem your discount, simply enter the voucher code SLEEPINGSHAMAN during checkout, up to and including the 21st February 2012, and 20% will automatically be deducted from your order.